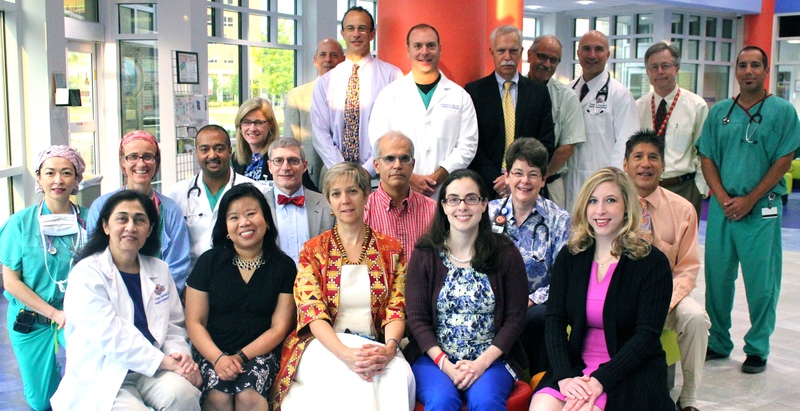 the Pediatric Specialists with primary or secondary appointments in the Department of Pediatrics at the Eastern Virginia Medical School formed Pediatric Faculty Associates, a nonprofit faculty practice plan jointly owned by the Children’s Hospital of The King’s Daughters and the Eastern Virginia Medical School. This concept was favored because the leadership of the respective parties concerned, understood that there’s a difference in both the practice of medicine and economics in pediatric medicine versus adult medicine. 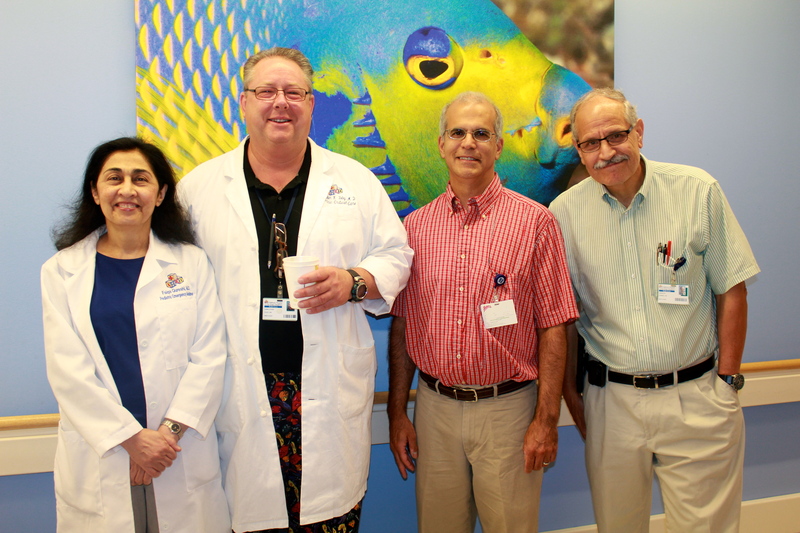 Pediatric Faculty Associates functioned as intended, growing the pediatric subspecialty care available to the children of Hampton Roads. New pediatric specialties were added and others were expanded. the physicians within Pediatric Faculty Associates felt that the pediatric population would be even better served by bringing the specialties within PFA under one administrative structure and to that end formed a private physician owned practice, Children’s Specialty Group, PLLC in February 1998. Through an affiliation agreement with EVMS, CSG providers have continued their academic mission and constitute a major part of the EVMS Dept. of Pediatrics. pediatric subspecialists comprising the group have continued to grow in number, as well as, diversification in specialties covered. A division of pediatric dermatology has been added and the divisions of pediatric gastroenterology, endocrinology, critical care, emergency medicine, infectious disease, allergy/immunology, cardiology, as well as, other divisions of pediatric specialties have grown in numbers. 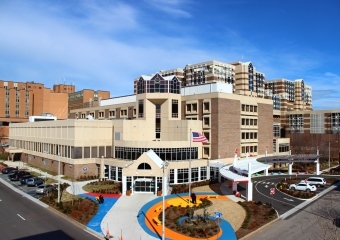 Children’s Specialty Group, PLLC continues to grow, by adding pediatric specialists to participate in providing services to the residents of Newport News, Hampton, Williamsburg and York County through a new location at the Children’s Hospital of The King’s Daughters Medical Building, Oyster Point. 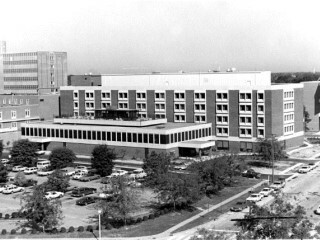 Ninety percent of the founding CSG physicians from 1998 remain with the group. Children’s Specialty Group, PLLC looks to the future with an eye toward continual recruitment of exceptional board certified pediatric subspecialists to provide a wide variety of care in meeting the needs of the children of Hampton Roads.